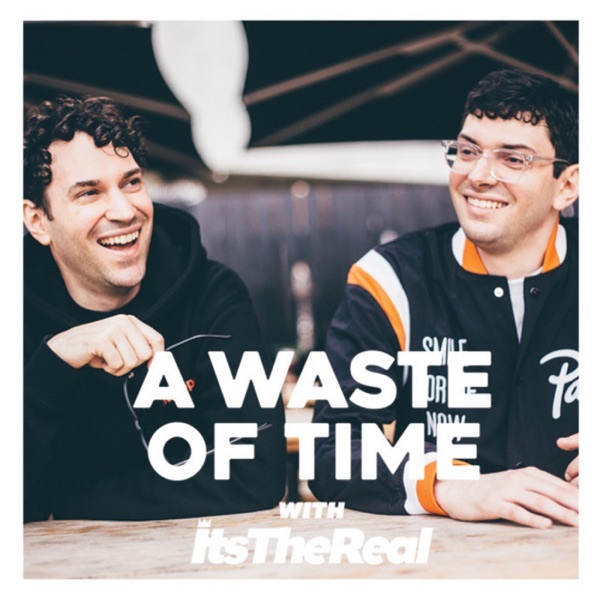 This week on A Waste of Time with ItsTheReal, we welcome marketing executive, party promoter and cultural connector Dela Yador to the Upper West Side! Bronx born and raised, Dela discusses meeting hip-hop heroes like Big Pun and DMX, moving from Catholic classes to a public high school and literally fighting for respect, gaining leadership from coaching youth basketball, taking a chance by joining school chorus, and what his Ghanan parents expected from his higher education. Dela talks about heading to Buffalo, New York for college, immediately finding himself on academic probation, returning to school with a more serious outlook, joining student government, finding a passion for promoting parties, linking up with DJ Enuff's Heavy Hitters crew, and fast becoming the big man on campus by bringing Snoop Dogg, Colin Powell, Kanye West, DJ Kast One and others to Buffalo. We get into Dela's return to New York City, his day jobs with VH1, BET, Pernod Ricard, his evenings out at clubs with the Heavy Hitters, and bringing the right mix of people, music and energy together for Opal Fridays. We also dive into the early days of HennyPalooza, his forever bond with Kam McCullough, the infamous iPhone note Dela wrote as an invite, the belief that this was bigger than just a basement game night, the work that each and every player put in, what the 5-year anniversary meant, why certain partnerships didn't work out, and why Dela appreciates the D'usse move. All that, plus Beyonce and Jay-Z as superheroes, why Dela has a reputation for being impossibly late, visiting Ghana in 2017, friends giving haircuts in college, doing good work in Nipsey's image, Dela's exciting new endeavors, which will bring together corporations, culture and youth empowerment, and much more!